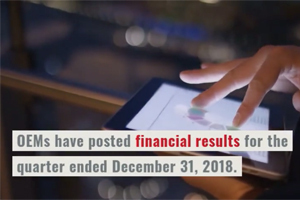 The ongoing legal battle and war of words between Lexmark and aftermarket chipmaker Universal Imaging Industries (UII) has heated up. In late March and early April, UII had its say, filing a motion to dismiss Lexmark’s amended complaint. Steven Miller, UII’s president, also issued a public statement about the litigation. 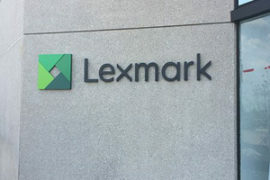 Now, it is Lexmark’s turn.